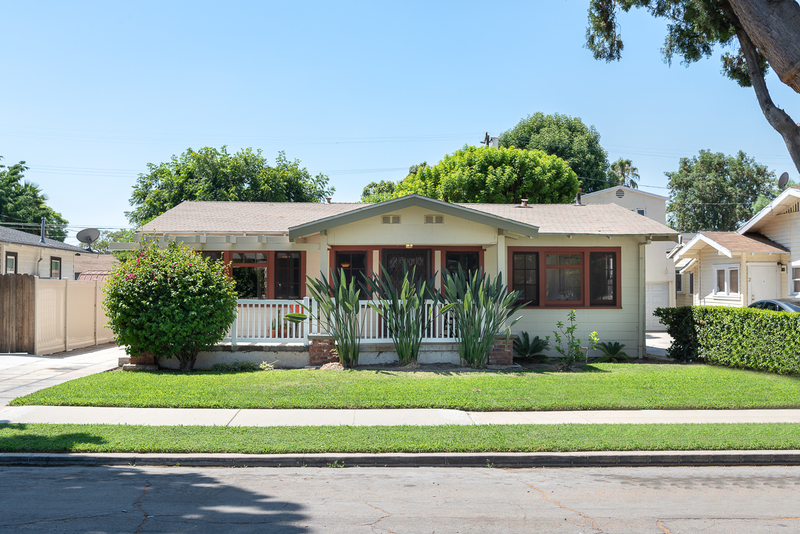 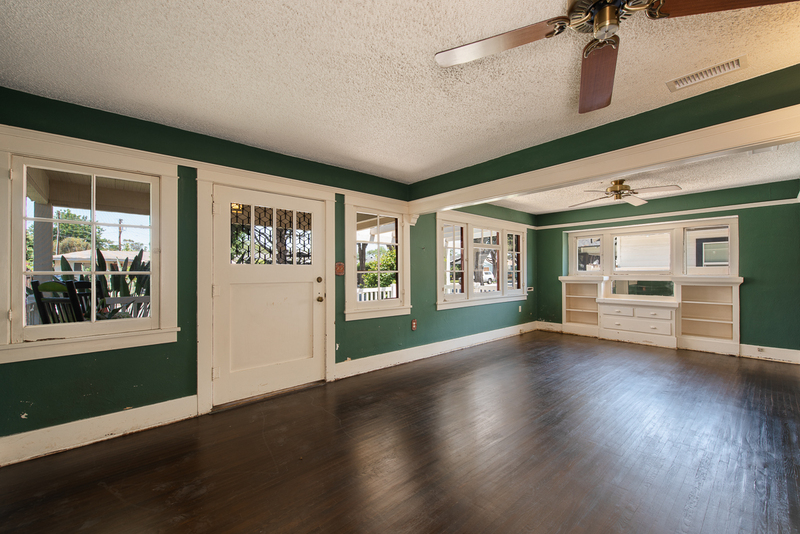 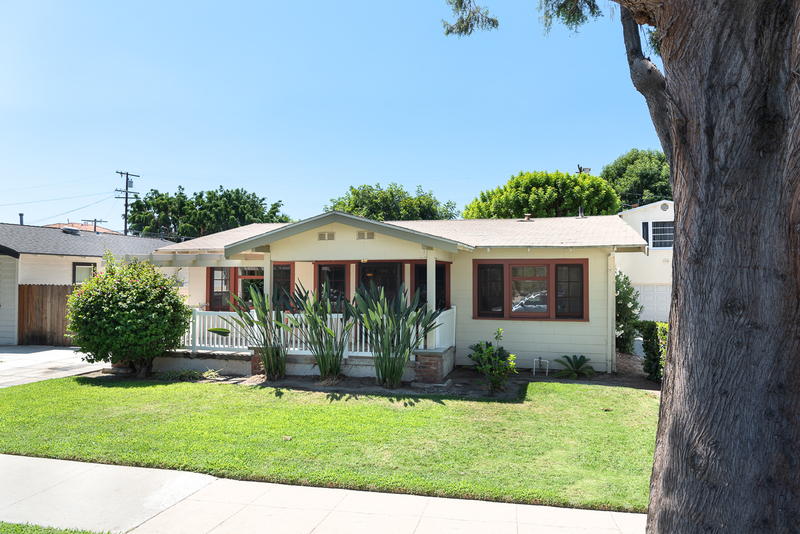 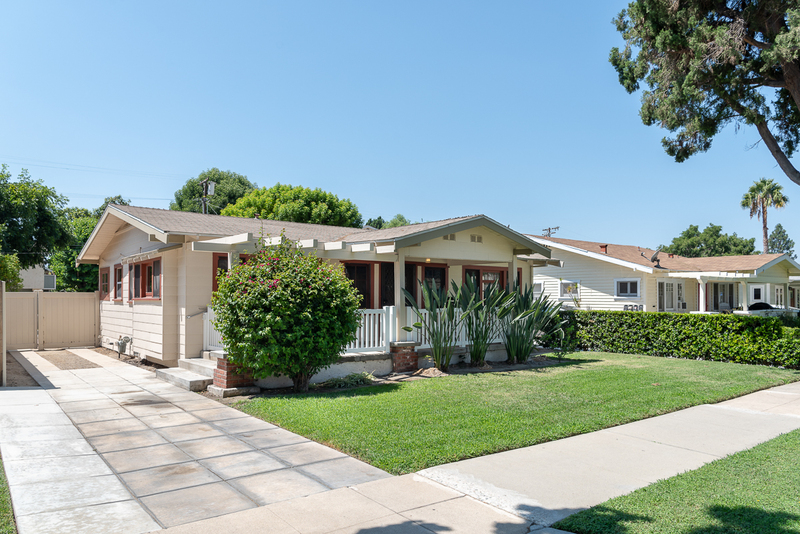 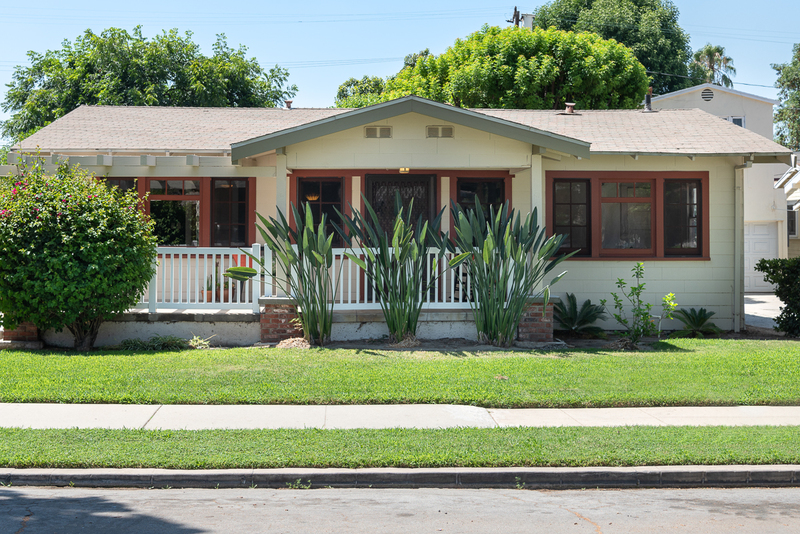 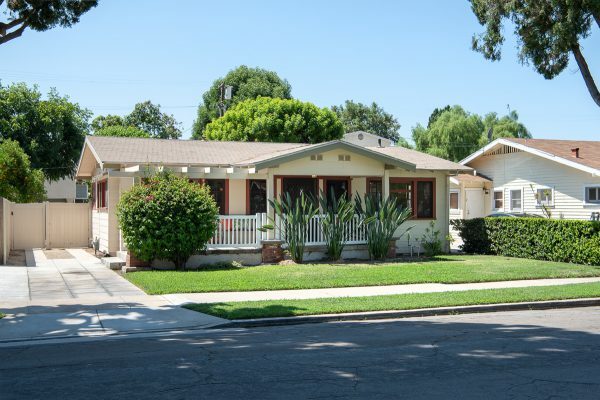 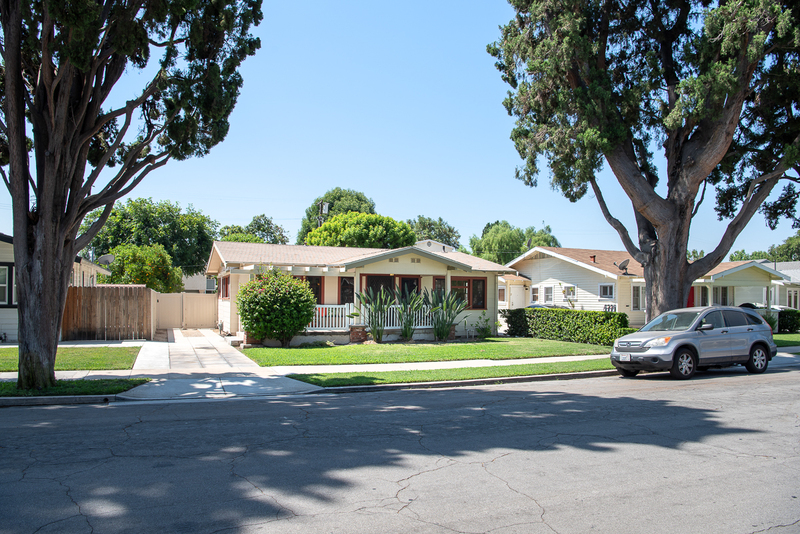 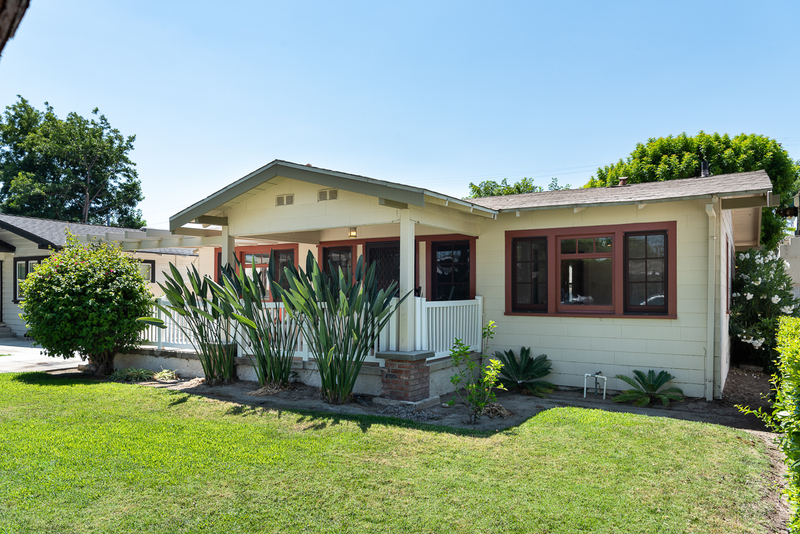 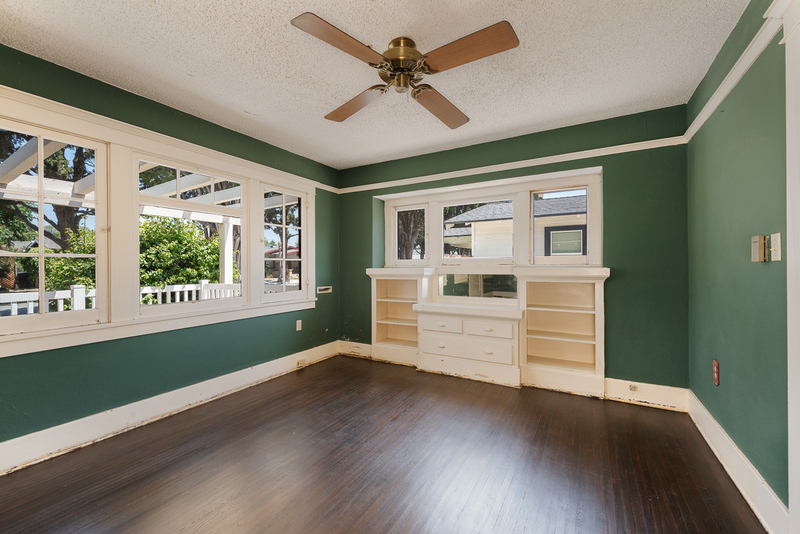 Here is a very rare opportunity to purchase a coveted Craftsman home in Downtown Fullerton on an R-2 lot! 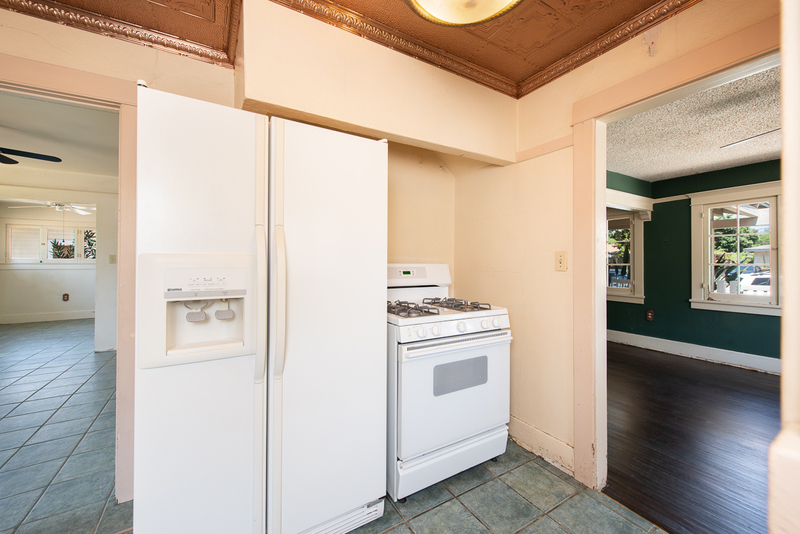 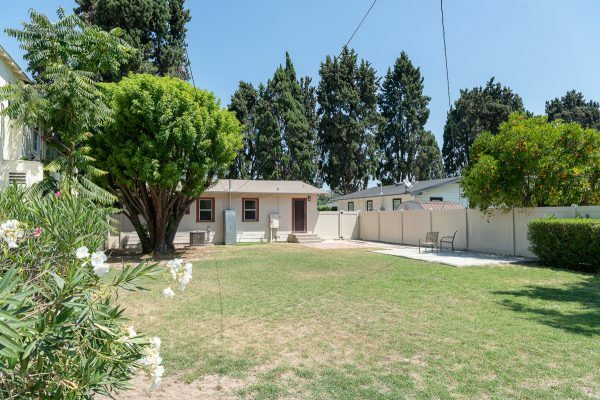 The options are endless with this opportunity priced property that offers so much potential with some sweat equity. 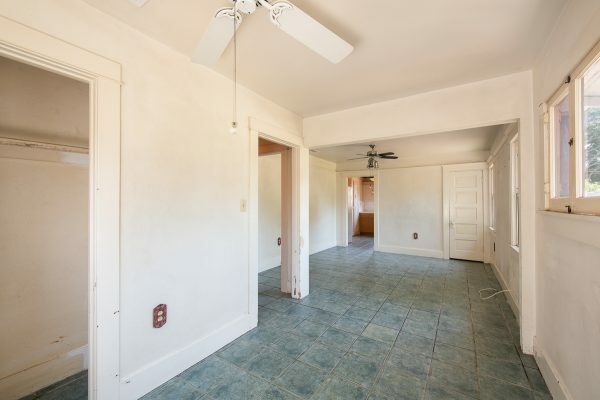 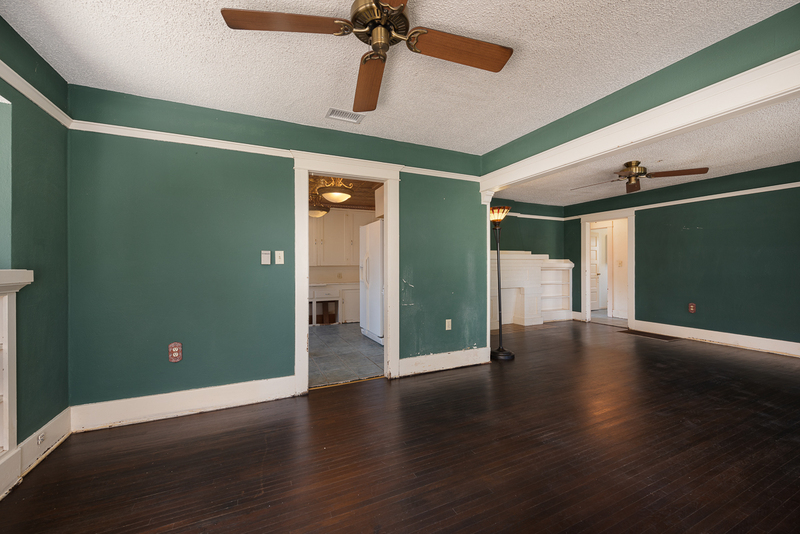 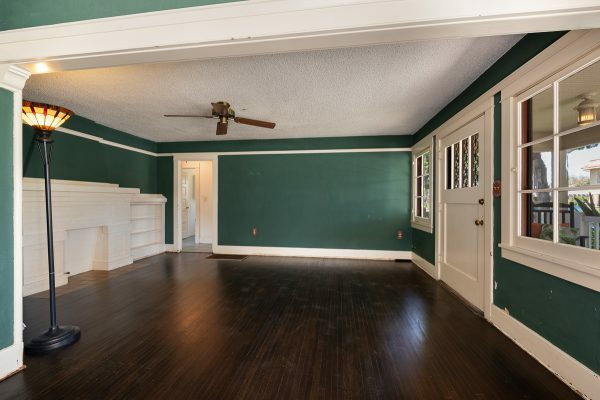 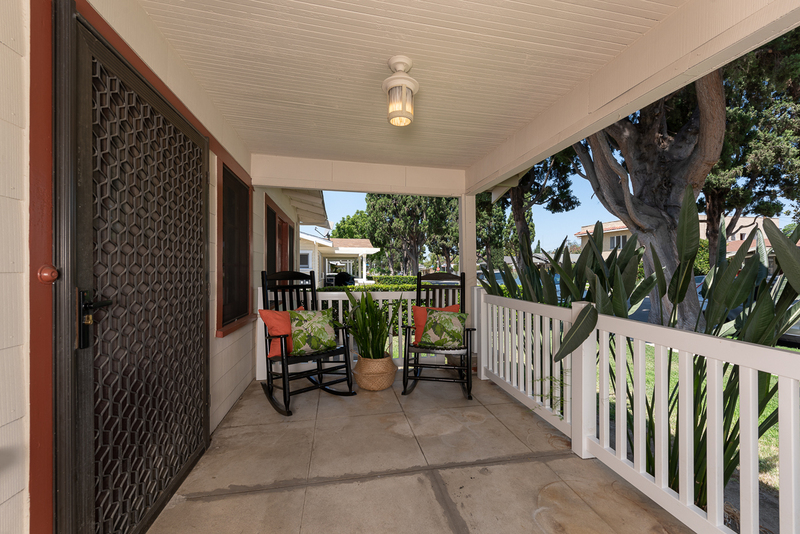 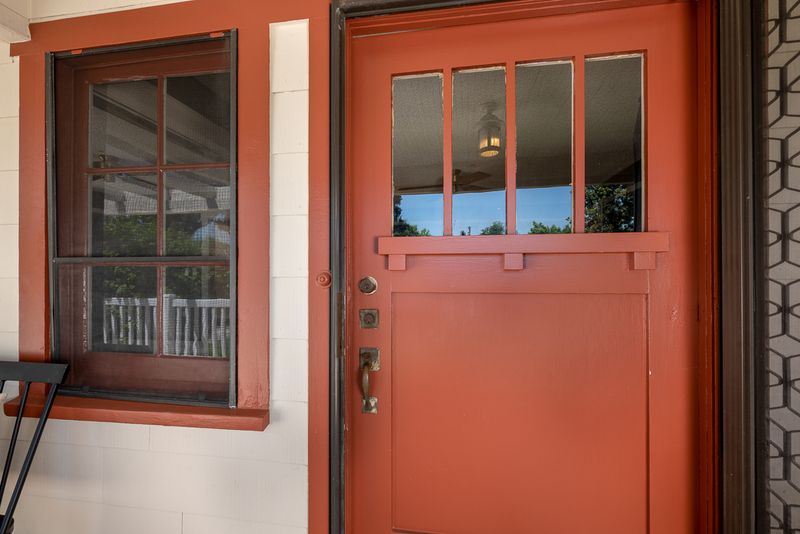 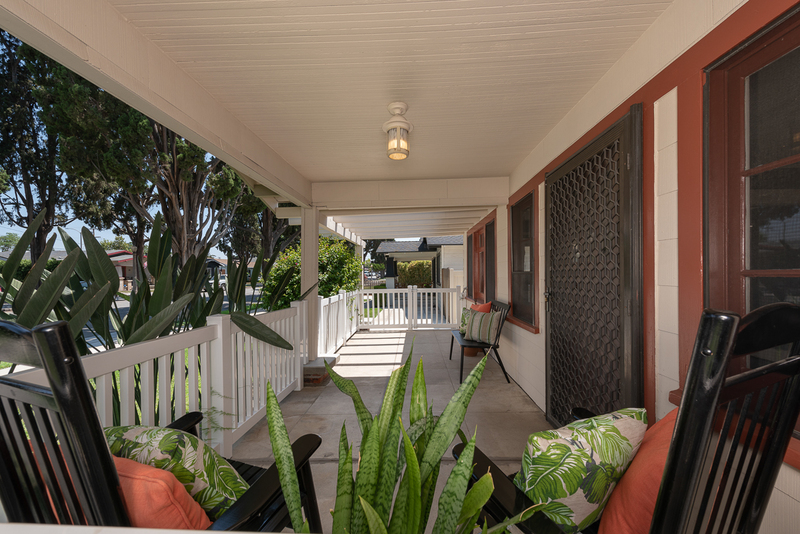 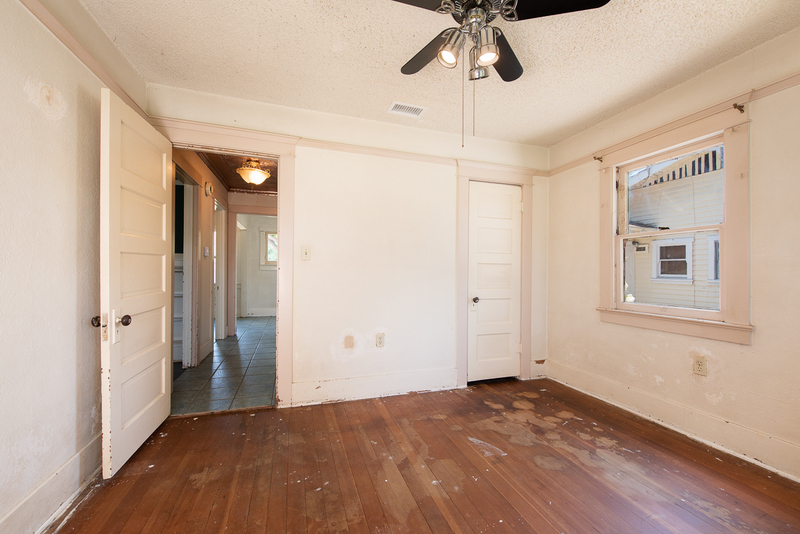 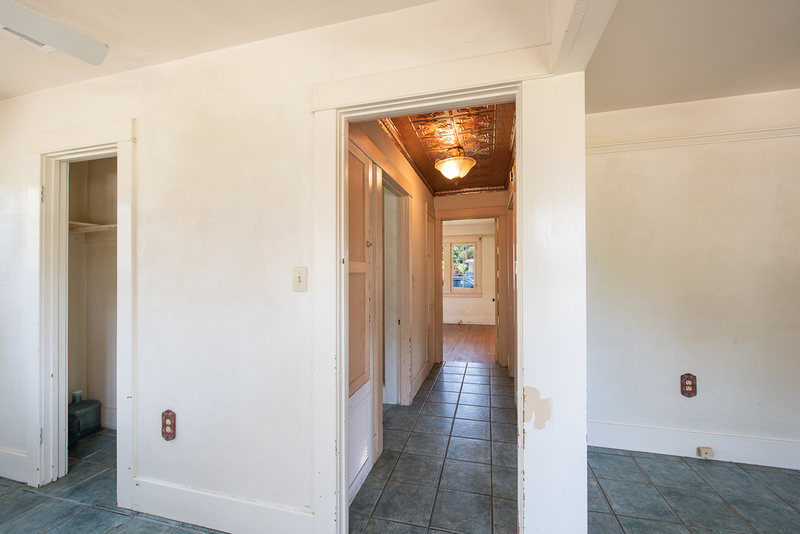 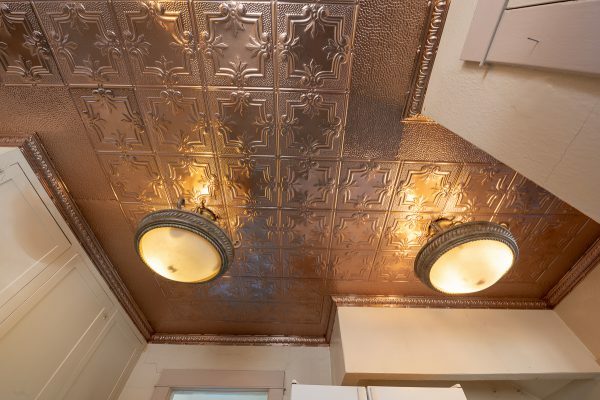 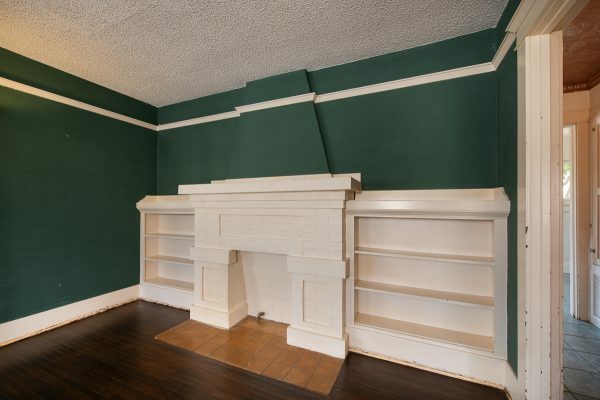 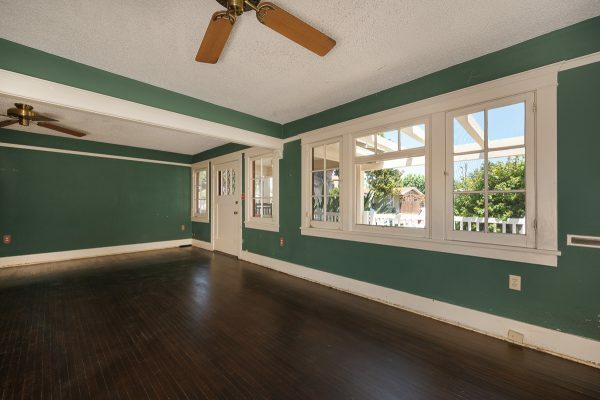 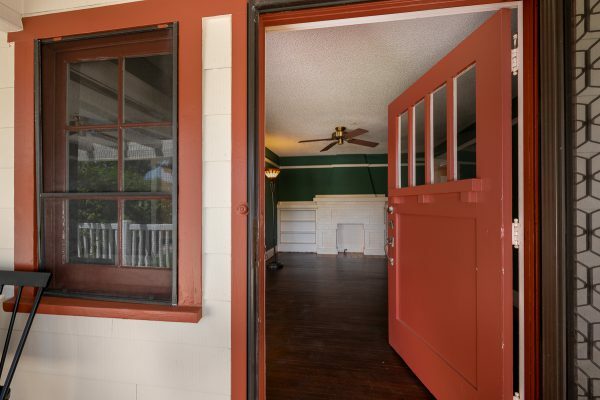 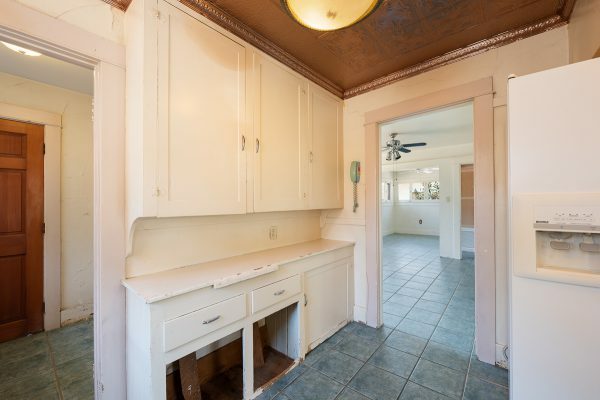 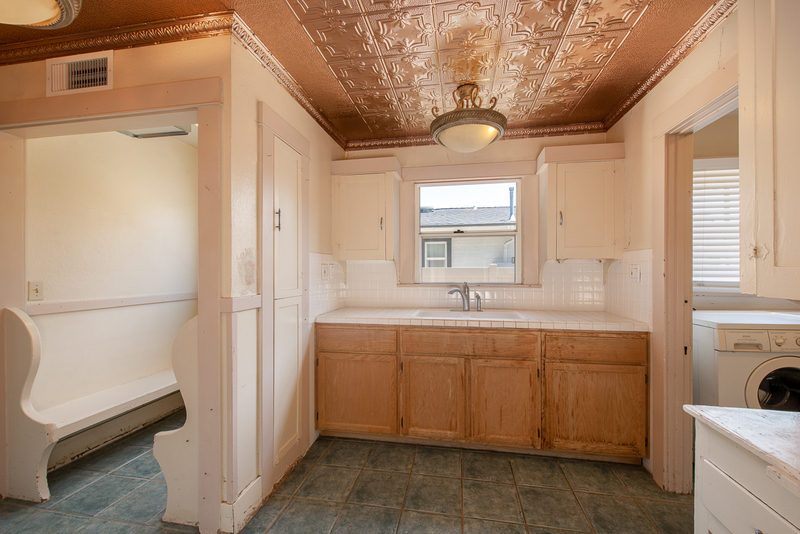 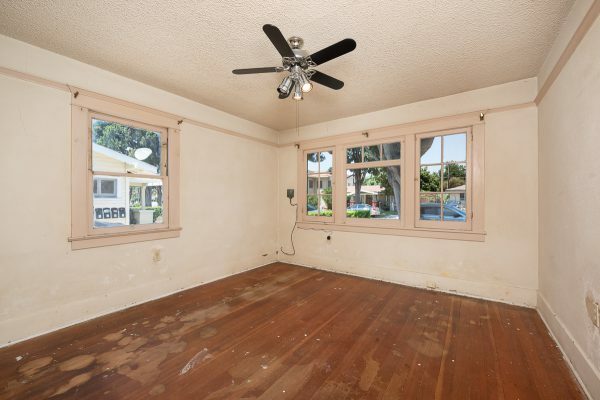 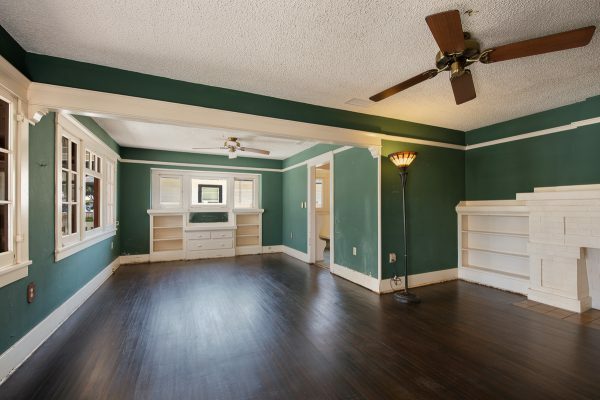 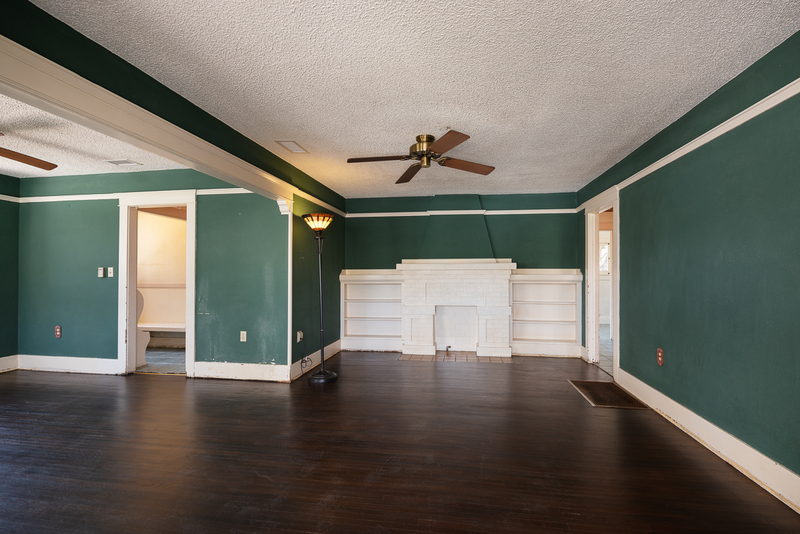 You will love the amazing curb appeal, huge front porch and nearly 100 year old features such as hard wood floors, original wood built-ins, casings, picture rails, and baseboard moldings. 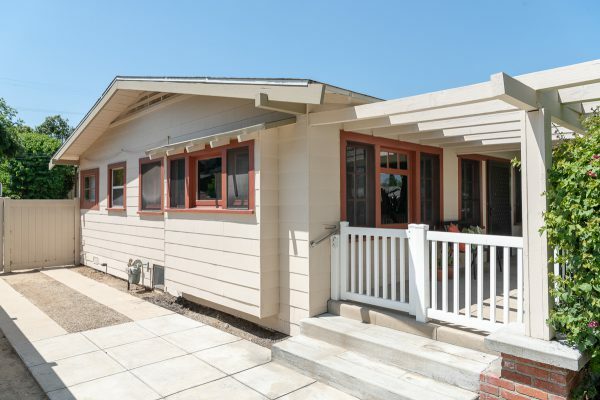 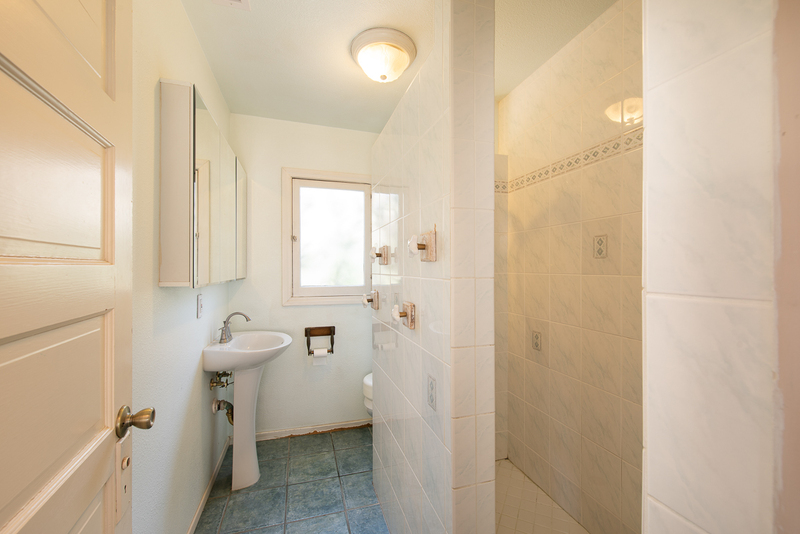 You’ll never be hot or cold in this home; for all of the original charm it does have the modern convenience of a newly installed central heating & air conditioning system. The large for downtown lot of 7000 Sq. 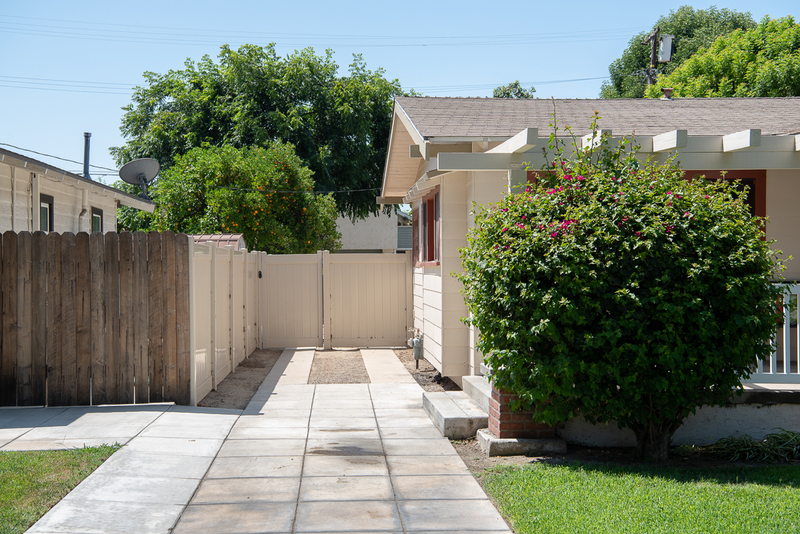 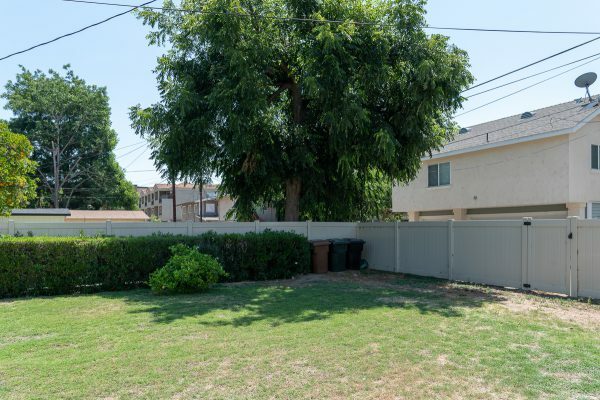 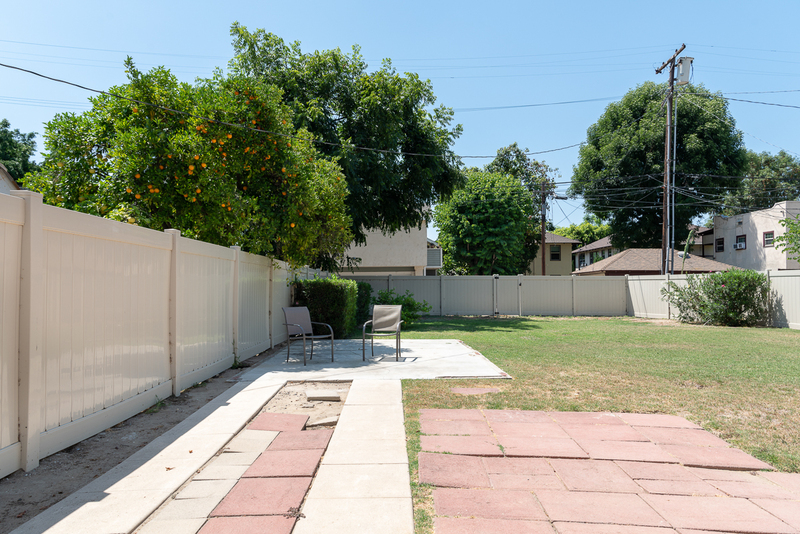 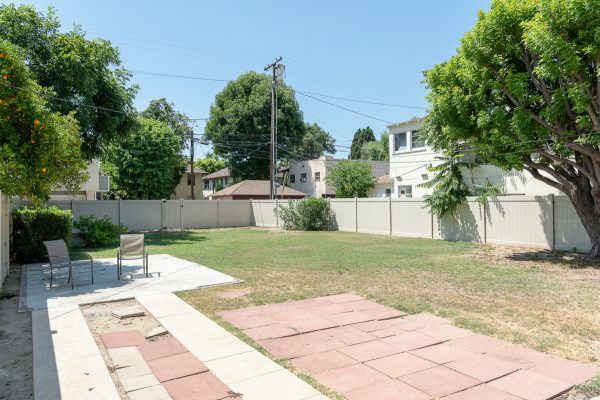 Ft. also has alley access helping this Downtown Fullerton R2 lot realize it’s full income potential. 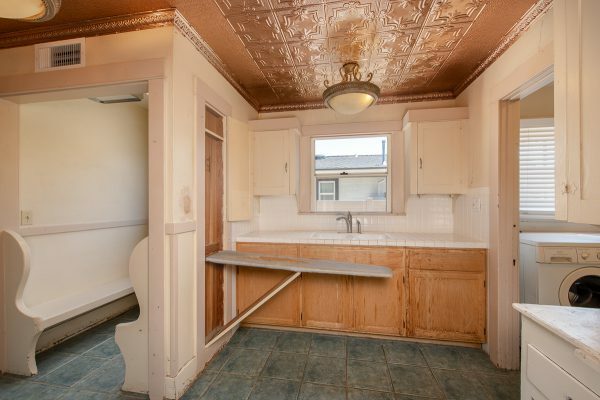 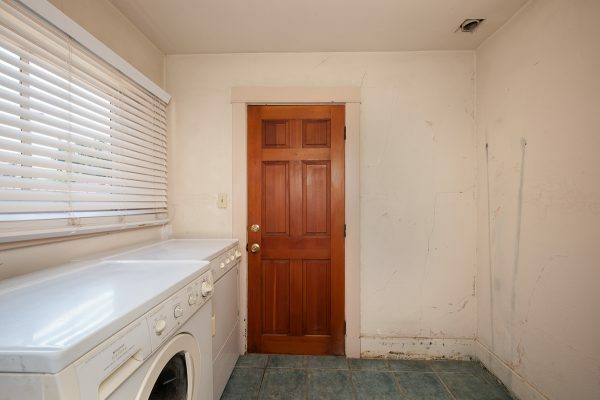 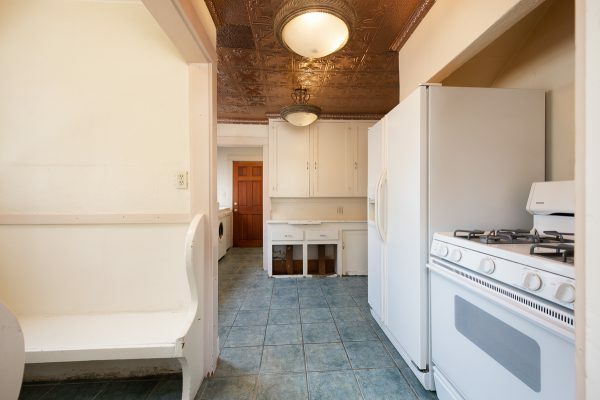 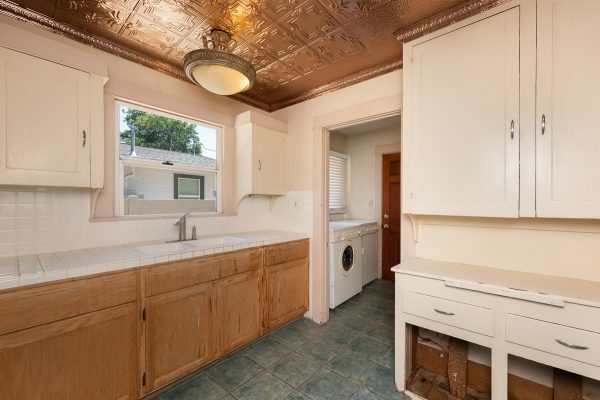 This little diamond in the rough was modified a bit to accommodate special living needs but it could potentially be a two or three bedroom house. The location is in the heart of Downtown Fullerton, only a block away from all the art, dining and entertainment you and your tenants could ever ask for. 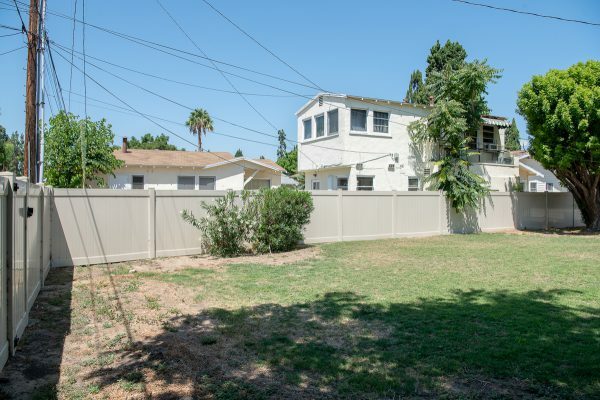 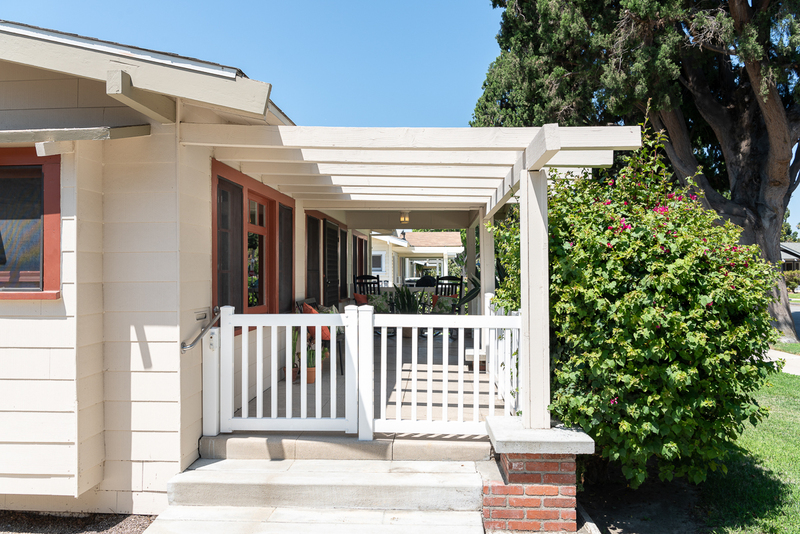 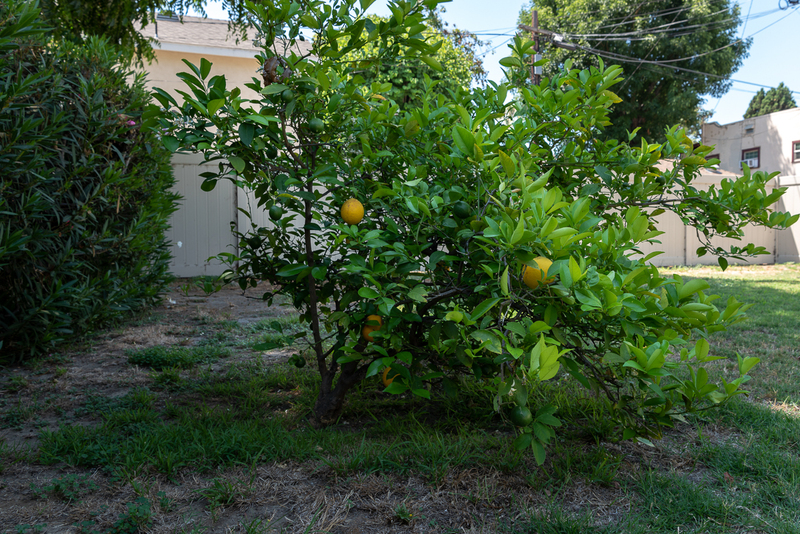 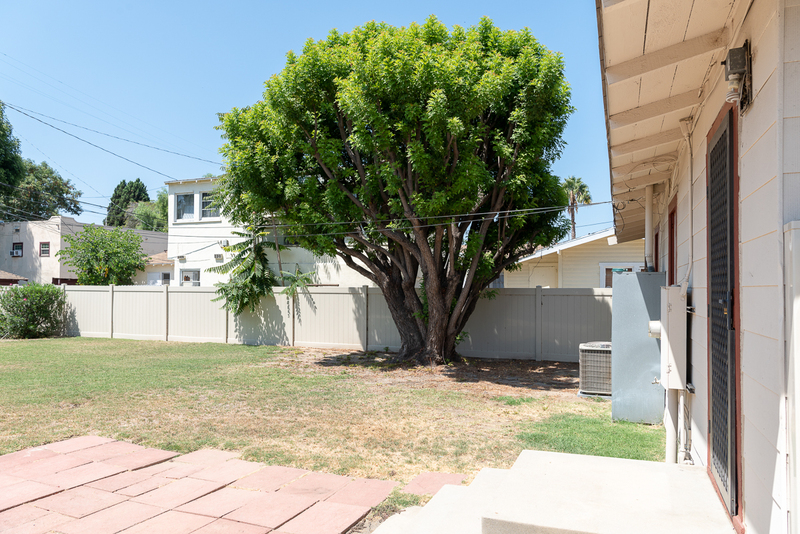 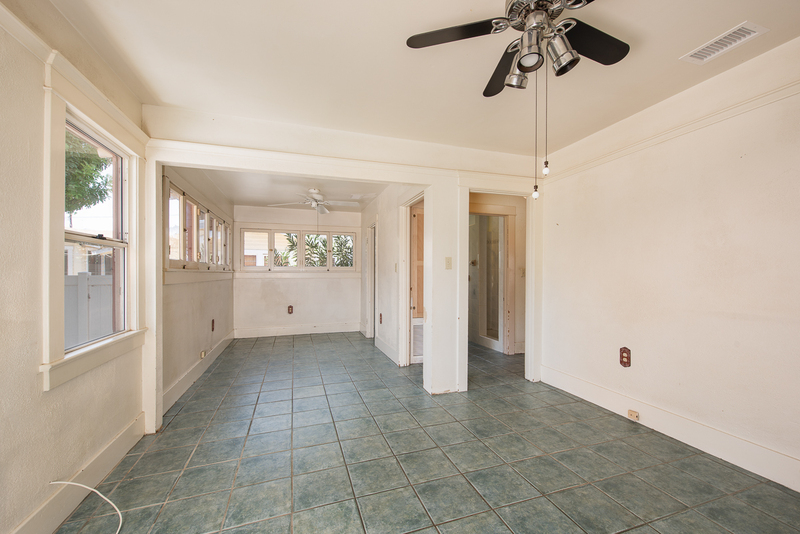 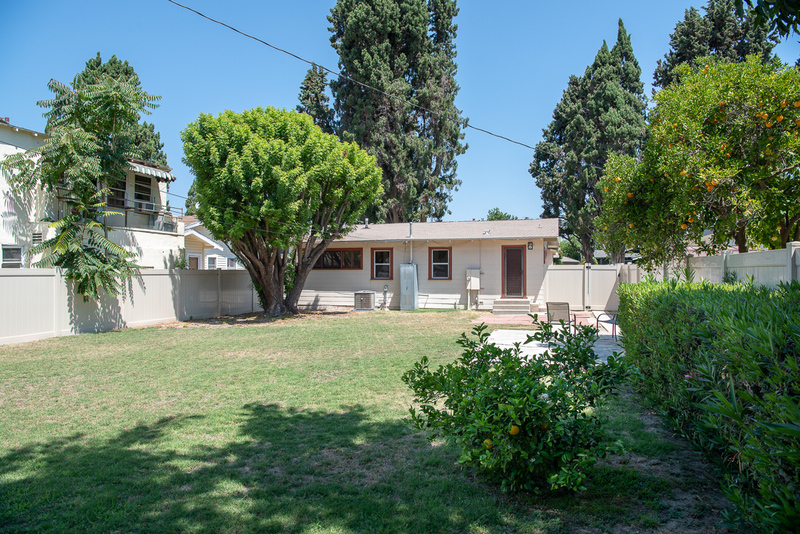 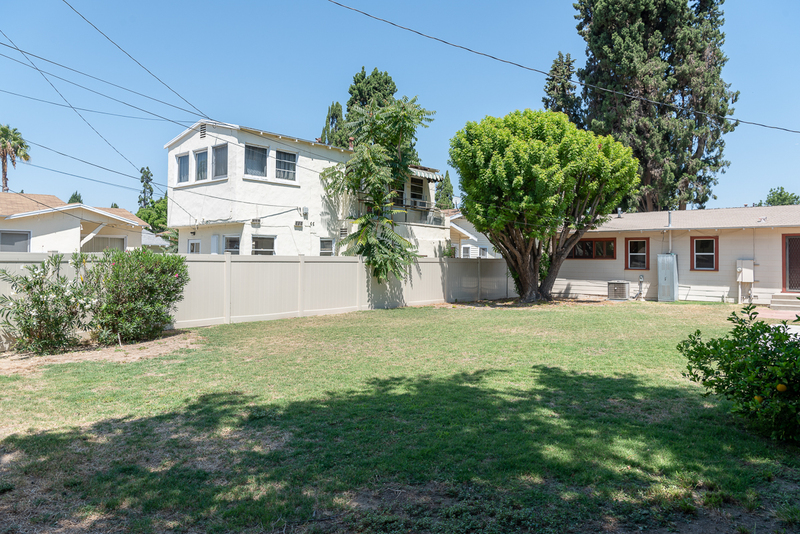 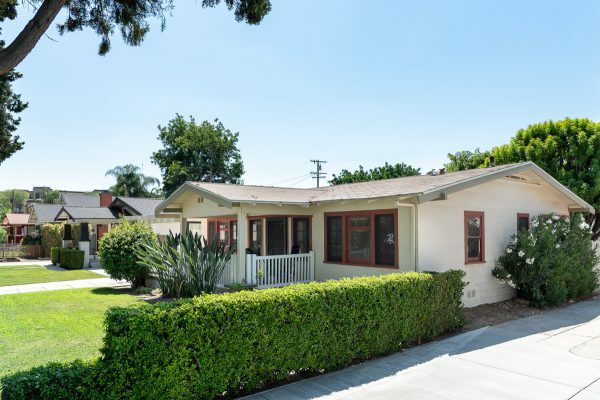 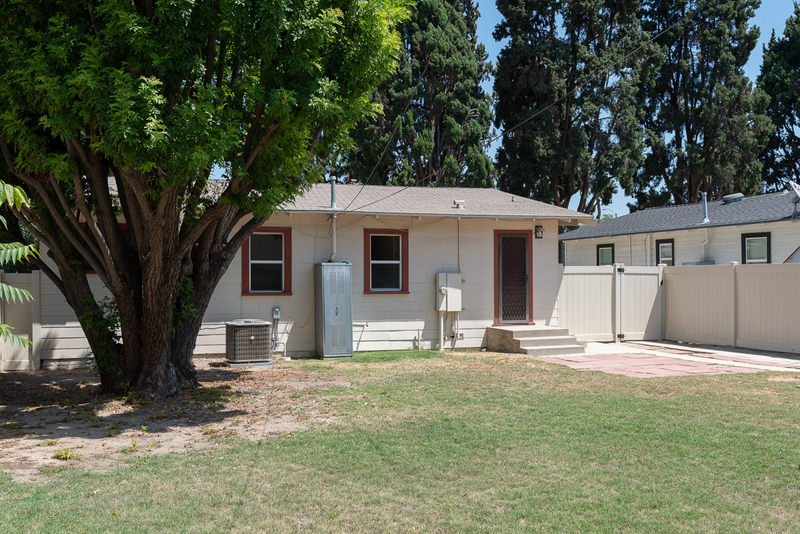 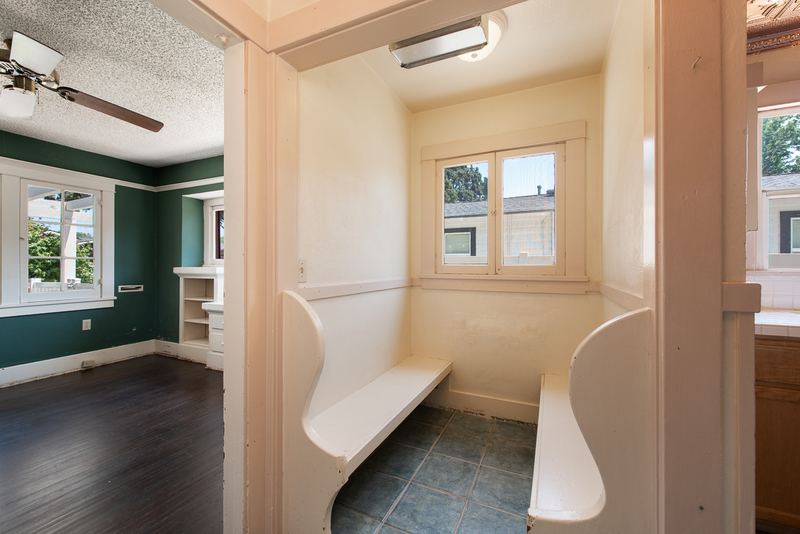 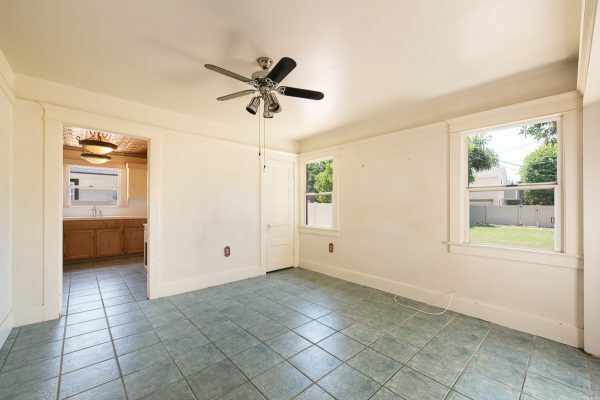 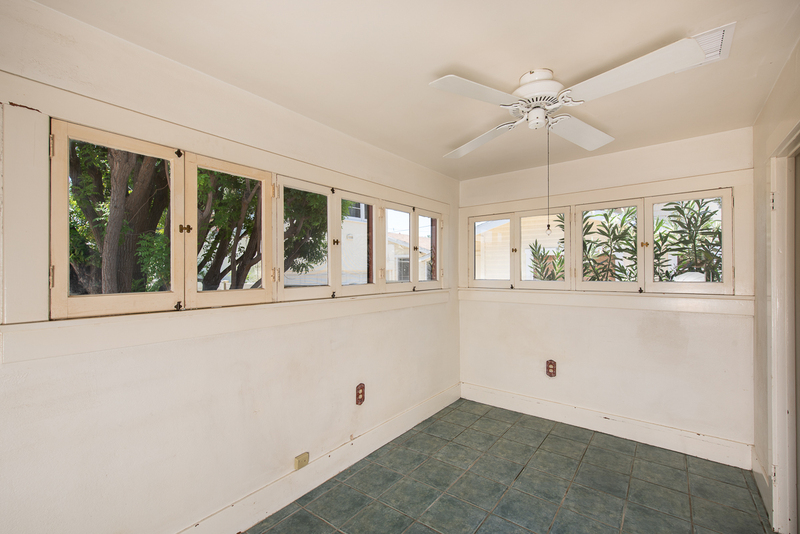 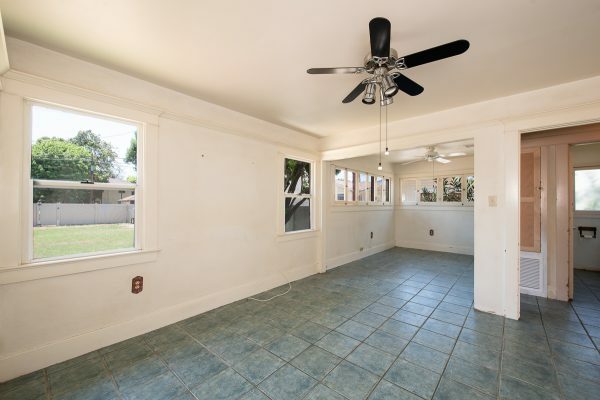 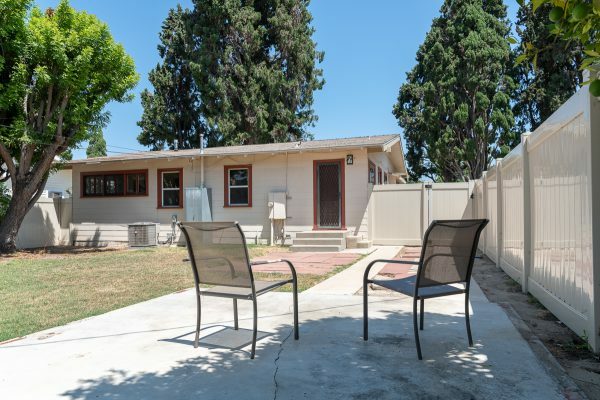 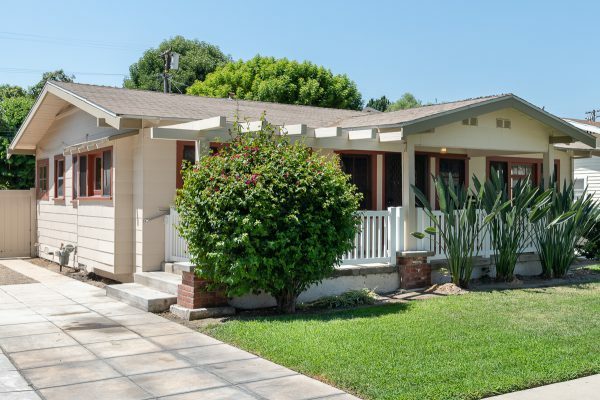 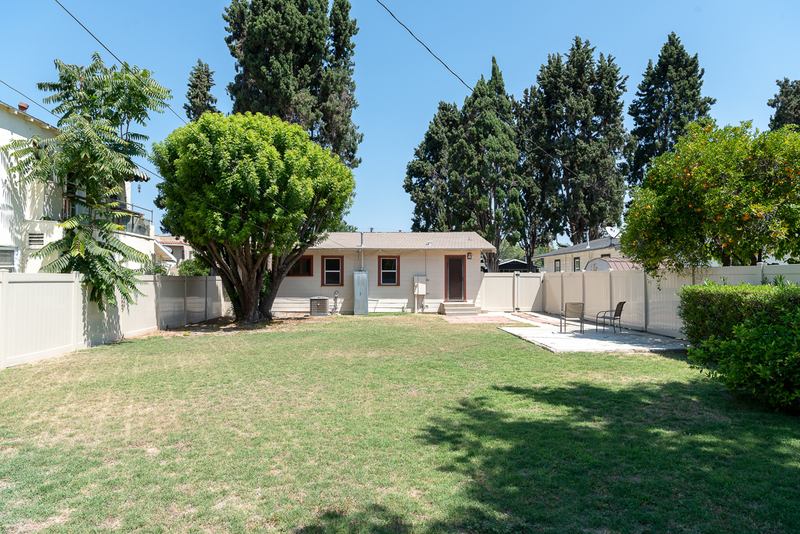 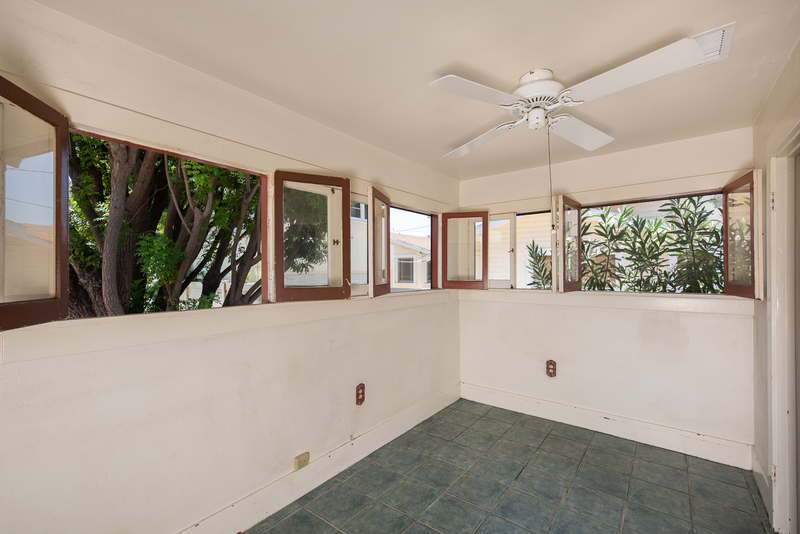 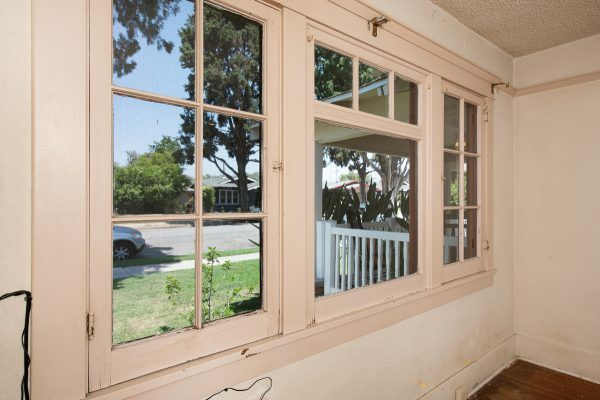 All you need for this little gem is your creativity and your tool belt and you can be living the sought after Downtown Fullerton life.